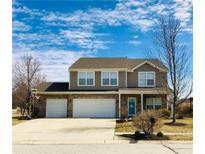 Below you can view all the homes for sale in the Austin Trace subdivision located in McCordsville Indiana. 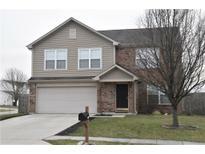 Listings in Austin Trace are updated daily from data we receive from the Indianapolis multiple listing service. To learn more about any of these homes or to receive custom notifications when a new property is listed for sale in Austin Trace, give us a call at 317-987-2530. Great location within the neighborhood. GREAT VALUE for square foot. MLS#21633550. Top Notch Real Estate Group. Easy access to interstate and amenities. (W-HAR) MLS#21631243. CENTURY 21 Wilson & Associates. Lots of updates: all story with new sinks and faucets, new paint, water heater and water softener 2019, new HVAC system 2017, new roof in 2014. A must see in McCordsville! MLS#21626140. Carpenter, REALTORS®. New paint and upgrades throughout the property. 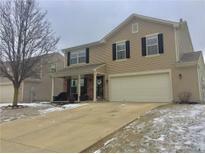 MLS#21625380. F.C. Tucker Company. You will feel completely confident in your new home purchase with a 12 month home warranty in addition to the warranty that comes with your new appliances - nothing to worry about here! 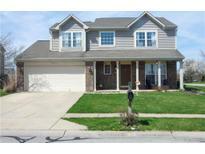 MLS#21616727. Urban Realty Group, LLC.